Adorn your room with the natural comfort of TENCEL™ cellulosic fibres that are superbly smooth, functional and eco-responsible from HOOGA. 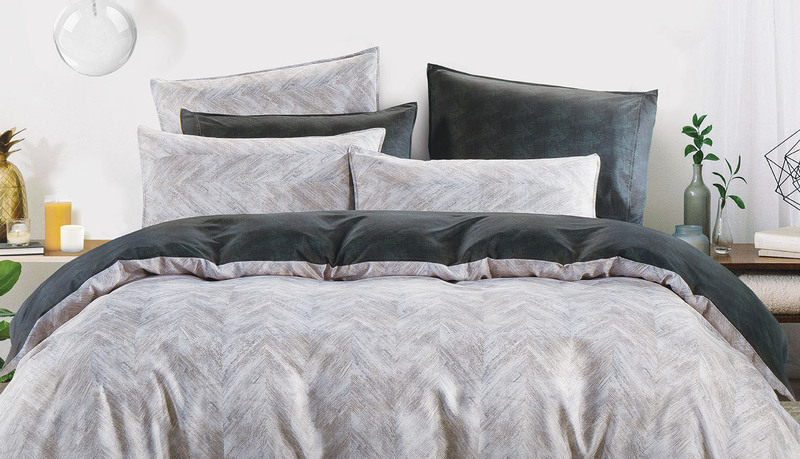 HOOGA member gets to enjoy 10% off on all TENCEL™ bed linen products. Valid from now till 5 May. T&Cs apply. While stocks last.